Shopping for and cooking with organic herbs and spices can benefit not just your own health but also the health of the planet. 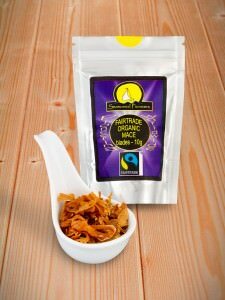 Instead of the large-scale industrialised farming from which most of our food originates nowadays, organic products are grown and harvested using traditional methods without the use of artificial fertilisers. As a result the environmental impact of farming organic products is significantly lower. We are proud to hold Soil Association Certification and pleased to offer a substantial selection of organic spices and organic herbs, enhanced by a range of organic spice blends. All of our organic herbs and spices display The Soil Association organic logo as your guarantee that the products meet the highest standards of quality and sustainability. 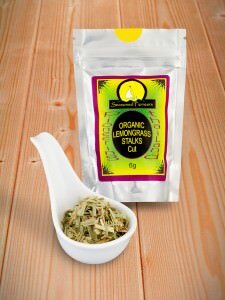 In order to label any products as organic, at least 95% of the ingredients must originate from organically produced plants or animals. 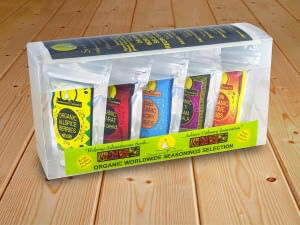 Organic farming practices are designed to encourage soil and water conservation and reduce pollution. 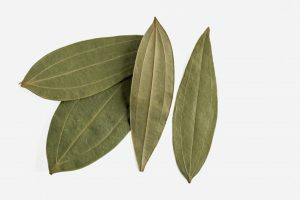 To achieve this, farmers use crop rotation, mulch to manage weeds and natural fertilisers to feed plants and soil such as compost and manure. 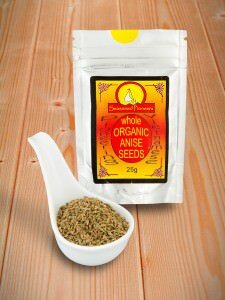 Consequently, our organic herbs and spices are produced on farms around the world adhering to these practices. 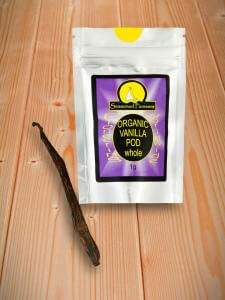 Such farming methods are of great benefit both environmentally and to the health of consumers. 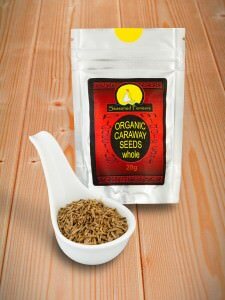 When growing organic herbs and organic spices using these practices, the soil is far richer in nutrients and therefore more fertile. 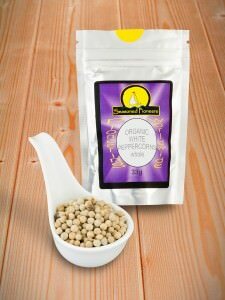 This in turn results in stronger, healthier plants free of non-organic matter. Crop rotation and the encouragement of wildlife helps to control and break the cycle of any pests or diseases hence the need to use pesticides is eradicated. When we source our organic herbs and organic spices, we ensure that they are traced from the farm where they are grown right up to the point of us receiving them at Seasoned Pioneers. 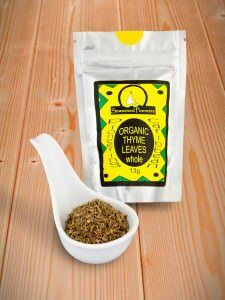 To do this, we only buy organic herbs and spices from approved suppliers. By using carefully chosen supply chains, we have full trace-ability of each and every organic herb and organic spice that we sell or use to make our organic spice blends. We are inspected by The Soil Association annually to maintain our Soil Association Certification. 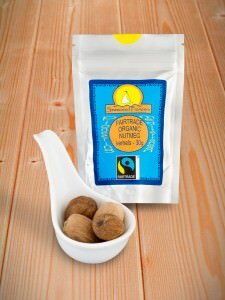 Part of their inspection is checking the origin of our organic products and tracing the supply chain from the farms, many of which are in exotic places around the world! 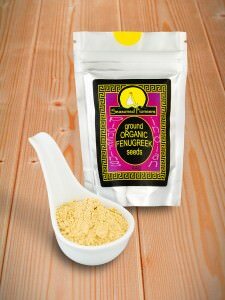 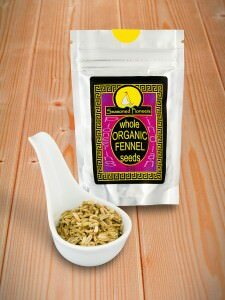 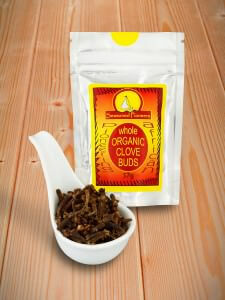 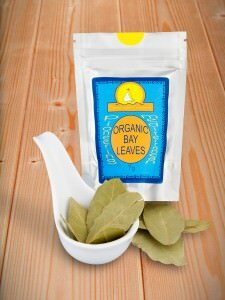 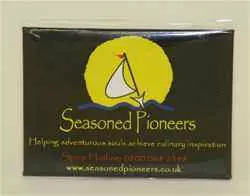 This allows us to display their highly respected and distinctive logo upon our packs of organic herbs and spices. We are therefore able to offer an impressive repertoire in excess of 80 organic herbs, spices and spice blends. 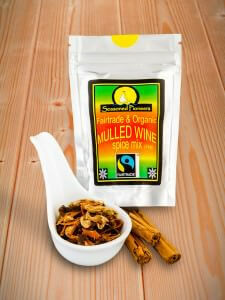 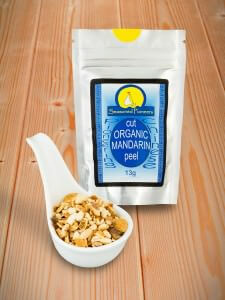 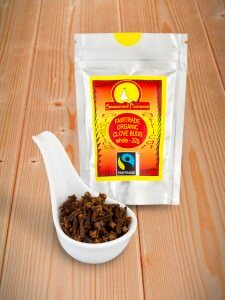 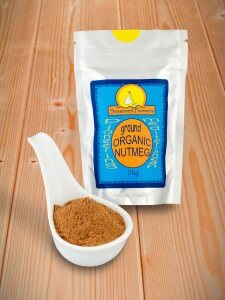 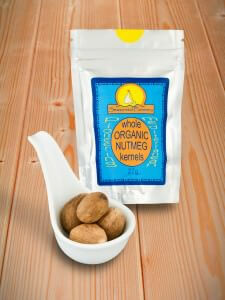 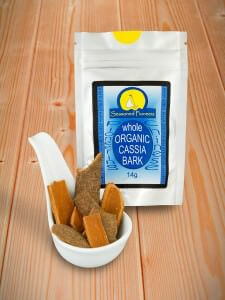 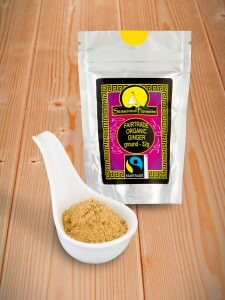 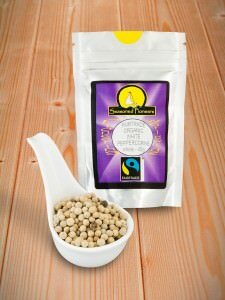 Included amongst this selection is the option to choose from ten Fairtrade organic spices. 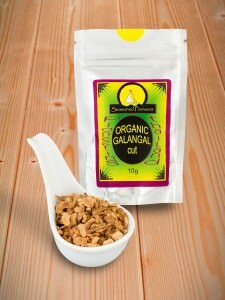 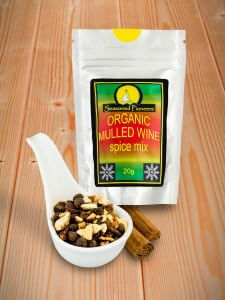 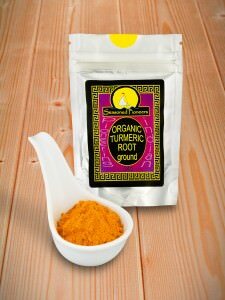 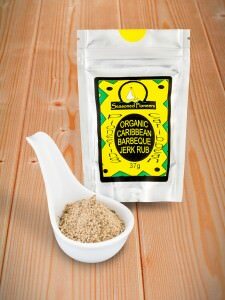 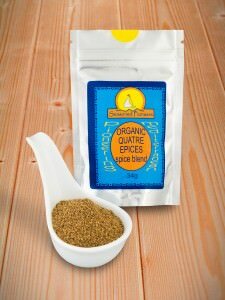 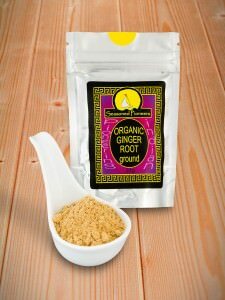 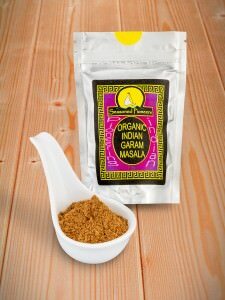 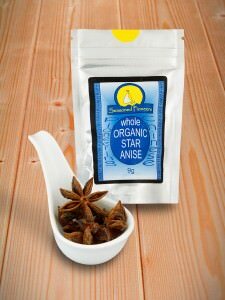 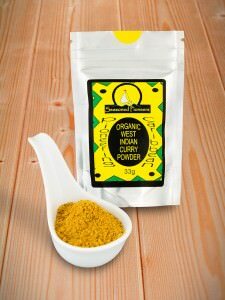 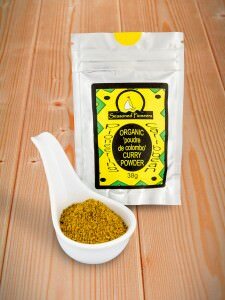 Our range of organic spice blends offers the organic cook a wide representation of worldwide cuisine. 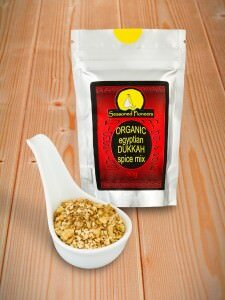 All the blends are handmade to authentic recipes using traditional methods with our carefully selected organic herbs and spices. Whether you wish to create dishes from the Middle East, Africa, the Caribbean, India, Europe or elsewhere, our organic spice blends will not fail to inspire you in your kitchen! And when you are seeking a gift for someone who enjoys cooking with organic ingredients, you may find that our Organic Worldwide Gift Selection is the perfect solution.